What is a Christmas mash up, exactly? Like any mashup, it's a type of remix that blends one or more songs together into one, often from very different genres. That's what makes them so unique and fun. So without any further ado, here is my Christmas music mashup "best of" list, below. You can also listen to my Christmas mashup playlist on Youtube and Soundcloud. 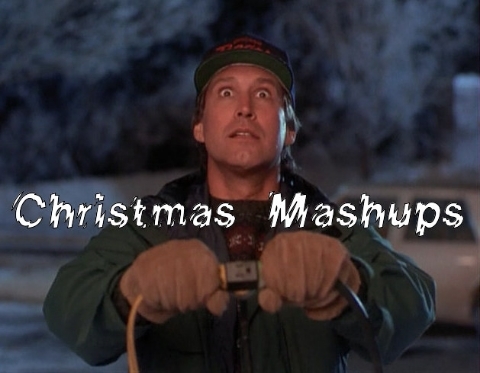 I hope you enjoyed these Christmas mashup songs! Remember, you can also listen to these Christmas mashups by playing my Youtube and Soundcloud playlists. Happy holidays!